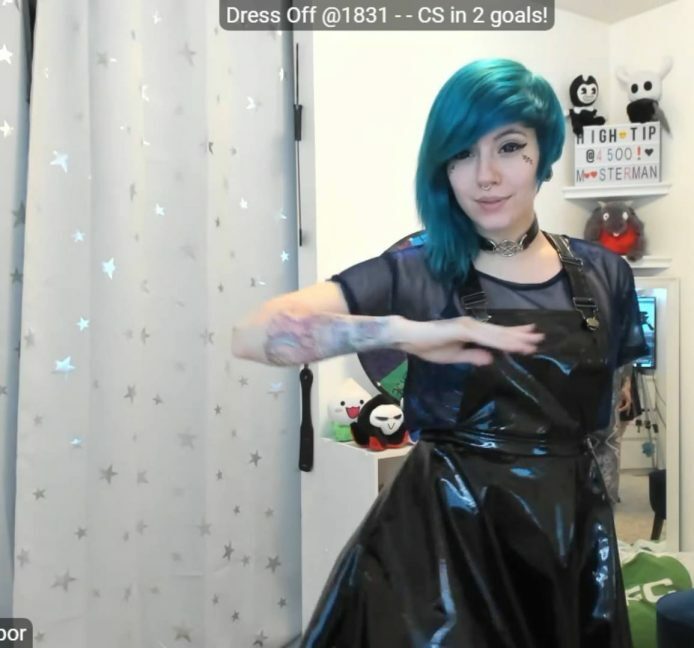 We all know and love Miss_Mao, which is why if you’re not aware of her you should definitely go check her out. The reason this delicious blue haired babe is so beloved is her unbelievable adorableness in everything she does. One of these things is her ability to dance almost continuously throughout her show making cutesy faces at you and throwing you glances over her shoulder as if to tease you. 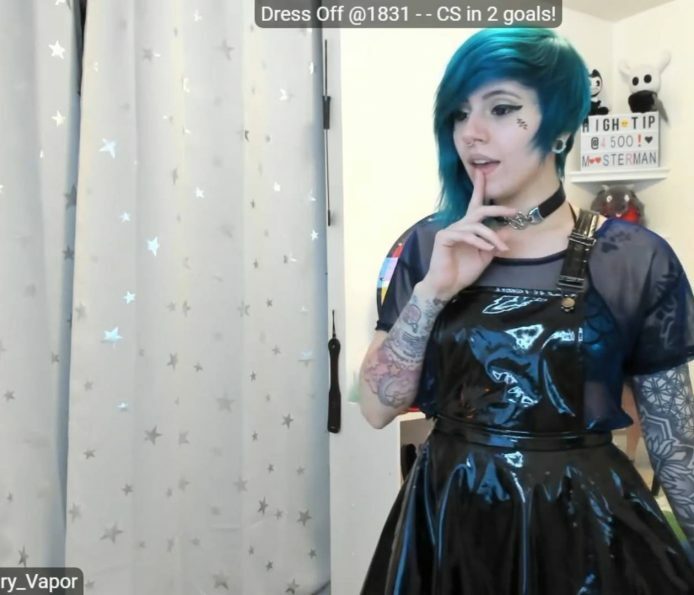 And Miss_Mao is very successful at that – this adorable little raver can make you lust for her so much that you drool all over your keyboard, staring slack-jawed at the screen while going ‘Aww’! 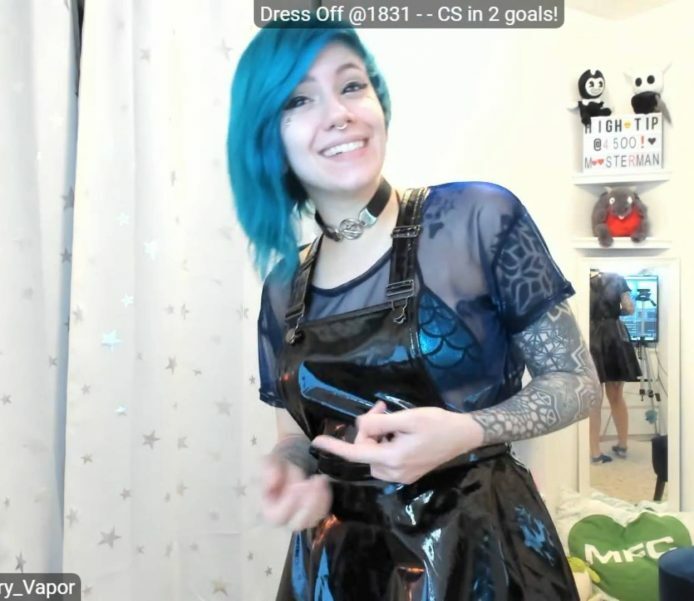 If you wanna see what adorable means, go watch Miss_Mao on MyFreeCams right now, and if you wanna take it to the next level, tip for some spanks.